While some people are of the opinion that the dignitaries at the royal wedding were the highlight of the event, one can’t deny that the exquisite cars that were on display also caught a lot of attention. A 1950 model of the Rolls-Royce Phantom IV was used to chauffeur Meghan Markle to the venue, and her husband drove the couple away from the venue in a Jaguar E-Type Zero. 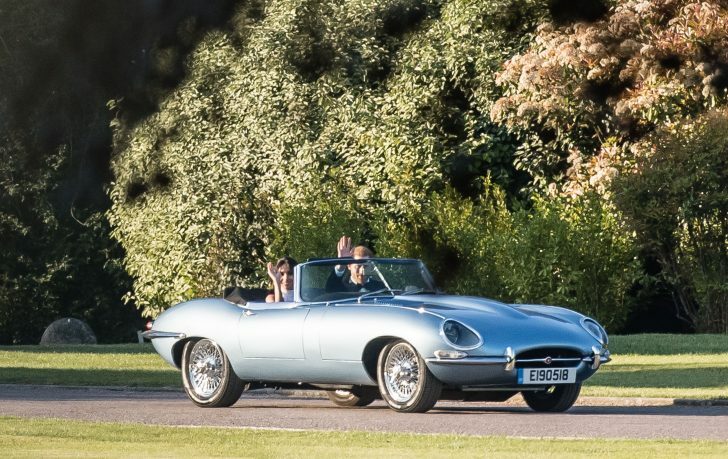 Harry clearly has good taste in cars. Harry used to drive his wife Megan around in a luxurious Audi RS6 Avant and the vehicle is currently on Autotrader’s listing for a little under $95,000. 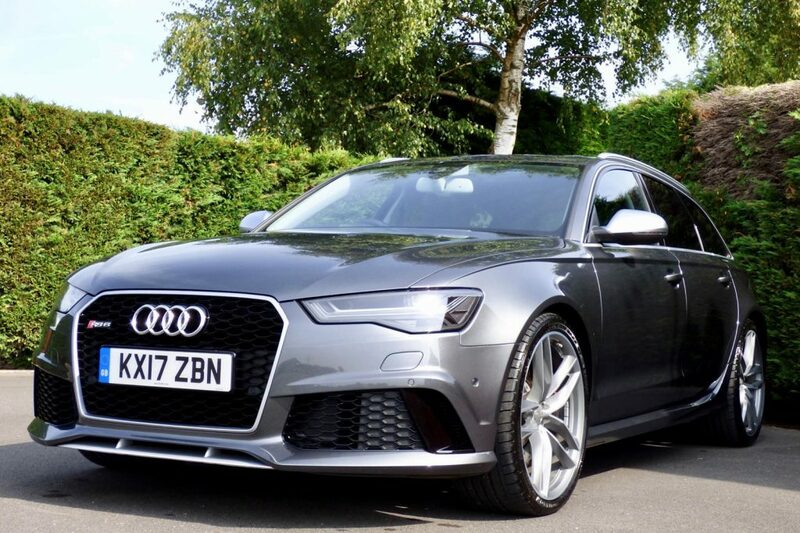 His decision not to drive majorly English cars, is a smart one as the Audi RS6 Avant is discreet enough and would help them avoid the press’ attention. The hood has twin-turbo 4.0 liter V8 under it which produces 552 hp, and 0.62 mph only takes 3.9 seconds. That goes to ensure that he can quickly drive away from photographers. The specifications chosen by Harry are based on the dynamic package, and that increases the top speed of the car from the electronic limit of 155 mph and up to 174 mph. As anyone would reasonably expect from a car that belongs to the royals, the Audi RS6 Avant already has a series of handpicked extras worth £11,330 which is approximately $14, 858. The extras include privacy glasses and a panoramic sunroof. Also, the luxurious vehicle has been redesigned with heated rear and front seats and with a sports exhaust producing a mildly aggressive soundtrack. With just 4,500 miles, the car is in an excellent condition, and like other vehicles that were previously owned by celebrities, the price hasn’t really become extortionate. According to Erin Baker, who is the editorial director of Auto Trader, the car is a smashing one, and it’s a perfect suit for aspiring royals. 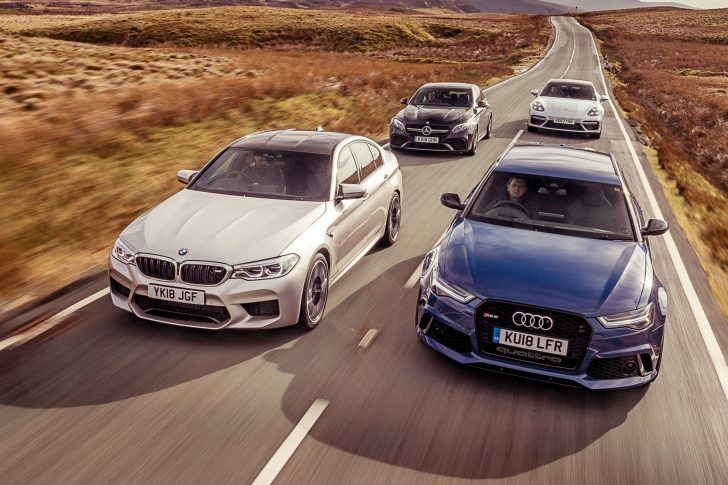 Baker added that the Audi RS6 Avant ranks in the list of the market’s fastest estate cars and that is because it can go from 0 to 60 within a short time frame of 3.9 seconds. He also complimented the exhaust which he said any petrol head would find exciting. The car has a 17 reg as well as low mileage, and it thus makes one wonder why the Prince has decided to part with it so soon. The reasons for that isn’t within reach, but there have been different speculations as to what could be the reason. For one, it could be because he wants to get a much bigger family and there is a wide range of impressive family cars within his reach. It could also be because he wants to get an electric vehicle, recalling that he used an electric car to whisk his bride away after their royal wedding.